I am 59 years old and have been working for nearly 20 years at the same company. The office manager recently told me that I will have to retire when I am 60 as that is the age everyone retires from the company. I had heard that most people retired at 60 but was hoping that I could stay on till 65. Must I retire at 60 or am I allowed to continue working till I am 65? Retirement relates to the termination of the employment relationship with an employer. 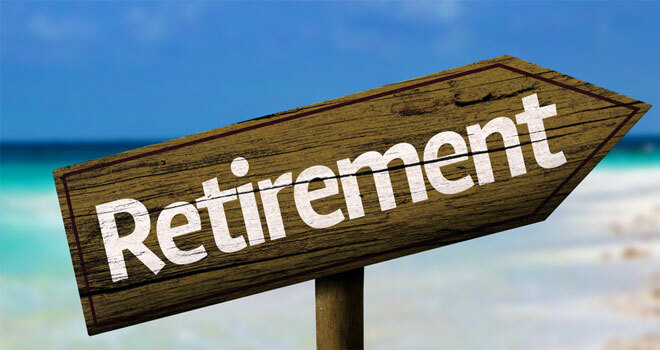 In South Africa there is no single applicable retirement age which applies across the board to all employees. This means that establishing the retirement age applicable to an employee will have to be determined in relation to the specific set of facts applicable to the employee’s situation. Firstly, it will mean establishing whether the employer has contractually agreed with the employee that the employee must retire at a certain age. Usually this will be contained in an employment agreement concluded between the parties or in the terms and conditions of service of the employer. There have been instances where employers have sought to rely on the rules of a pension or provident fund applicable to the workplace and which contains a stipulated retirement age as support for their retirement age. However, this should be approached with caution as such a reliance is subject to unique circumstances including whether the retired employee was a member of such a fund and whether any contractual obligations existed which confined the employee to a specific pension or provident fund or not. Please click here to read the rest of the article and share it with your clients. Kliek hier om die artikel in Afrikaans te lees.